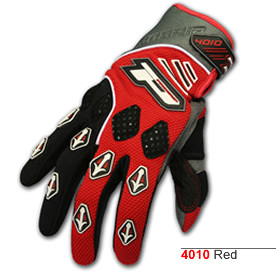 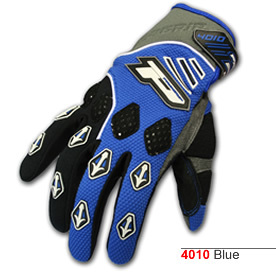 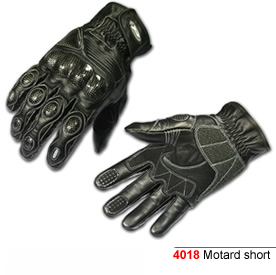 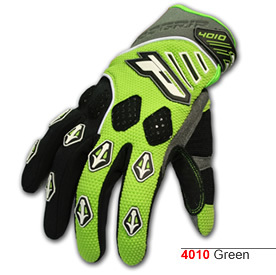 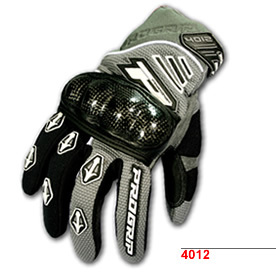 Developed by pro racers for the most tough Off-Road conditions, the new PROGRIP 4010 Glove has additional padding in the palm and on the outside of the thumb, in the areas where you need that “something extra” to guarantee comfort during prolonged and extreme use. 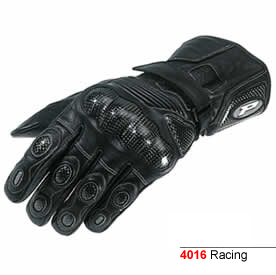 All areas of high use are reinforced with evident protective stitching and panels while, for a better fit, the back of the glove and the back of the fingers have cushioned Lycra inserts where the soft rubber PROGRIP logo is attached. 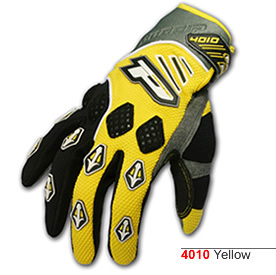 Available in Blue, Red, Yellow, Grey Colours and all sizes.